The Mallow blouse is made using our beautifully soft British woven cotton. 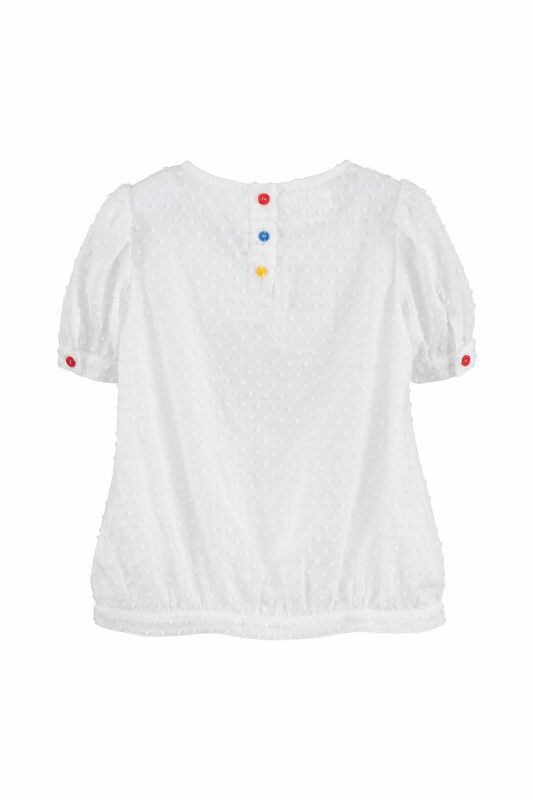 The bell shape blouse is cool and easy to wear, with bright colour pop buttons at the back and cuff. This beautiful blouse looks great worn back with all our styles, especially our Wild Thyme Shorts and Dungarees. 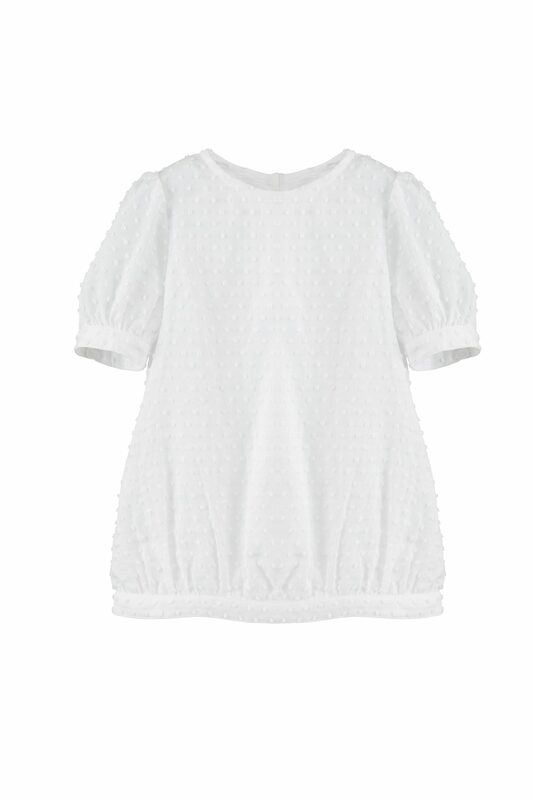 The Mallow blouse is made using our beautifully soft British woven cotton dobby fabric. This stunning blouse has soft lining and bright colour pop buttons that give a playful twist to this elegant piece. Looks great worn back with all our styles, especially our Wild Thyme Shorts and Dungarees.